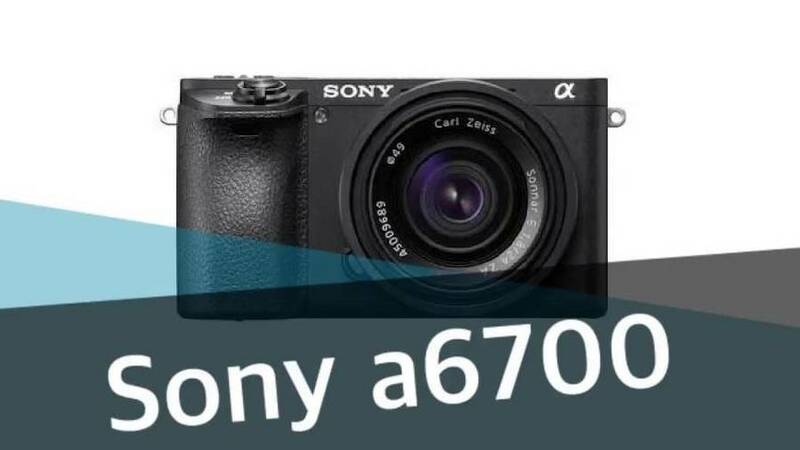 Sony Rumored to be Working on Enthusiast APS-C camera – Sony A6700 ? 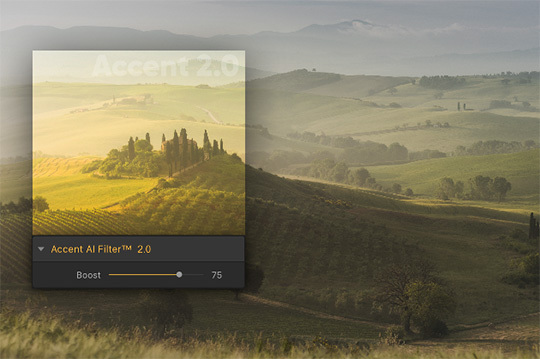 Skylum Luminar 3 will get even more AI power with the new Accent AI 2.0 filters The next update of Skylum Luminar 3 will support the brand new Accent AI 2.0 filters for image editing. 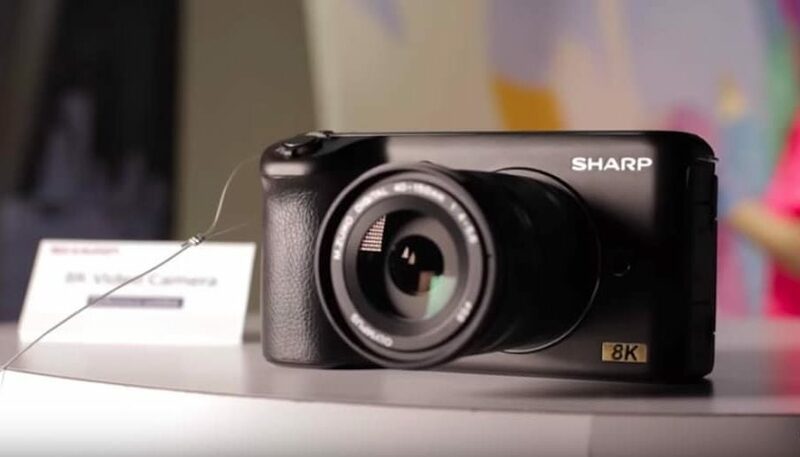 Panasonic G90 camera is on the horizon. 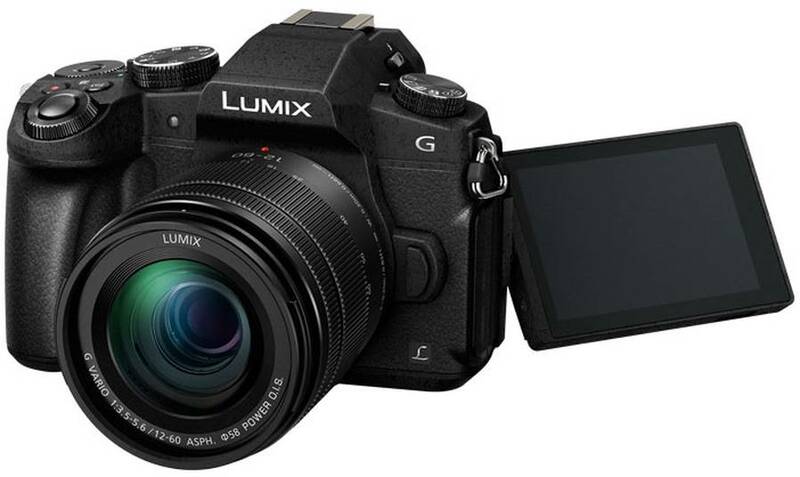 The successor to the Lumix G85 is rumored to feature the same 20.0-megapixel Digital Live MOS Sensor from the Panasonic G9. 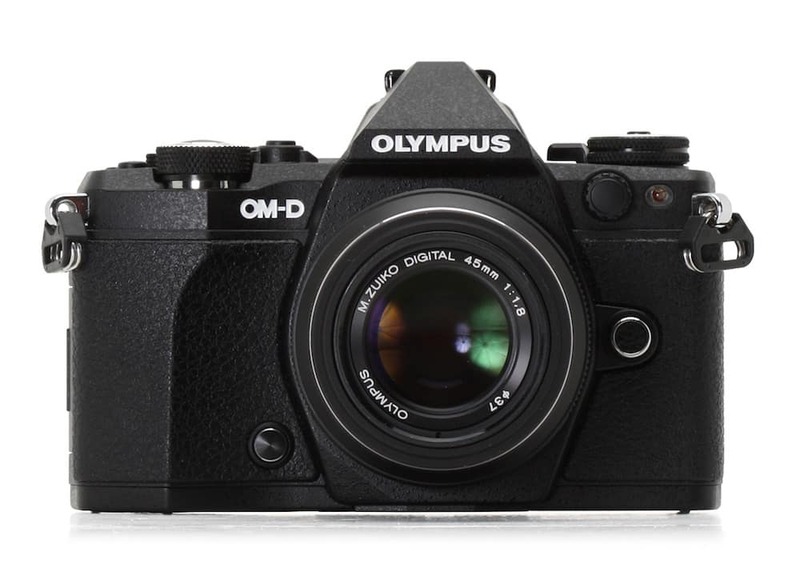 The new and updated SLR-style mid-range interchangeable lens mirrorless camera will probably have a new Venus Engine. As for the Panasonic G90 specs, check out the details below. 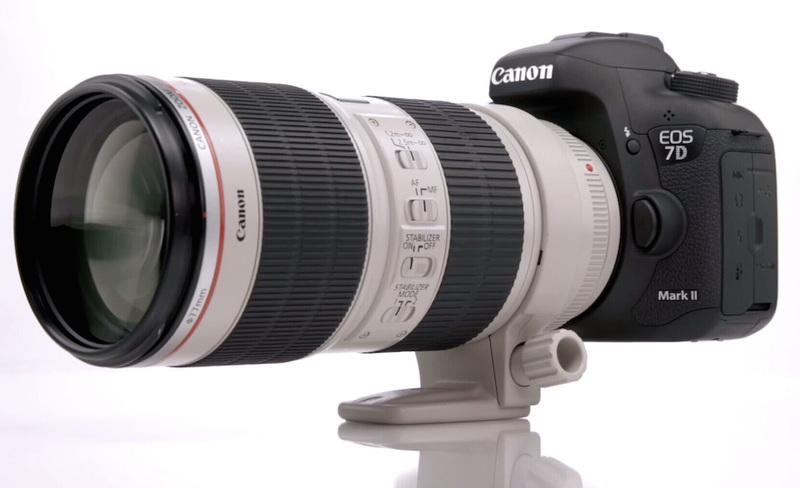 In this case we can define it to be a budget-friendly model of the Panasonic G9. Fujifilm is rumored to announce the next flagship X-Pro3 camera in 2019. 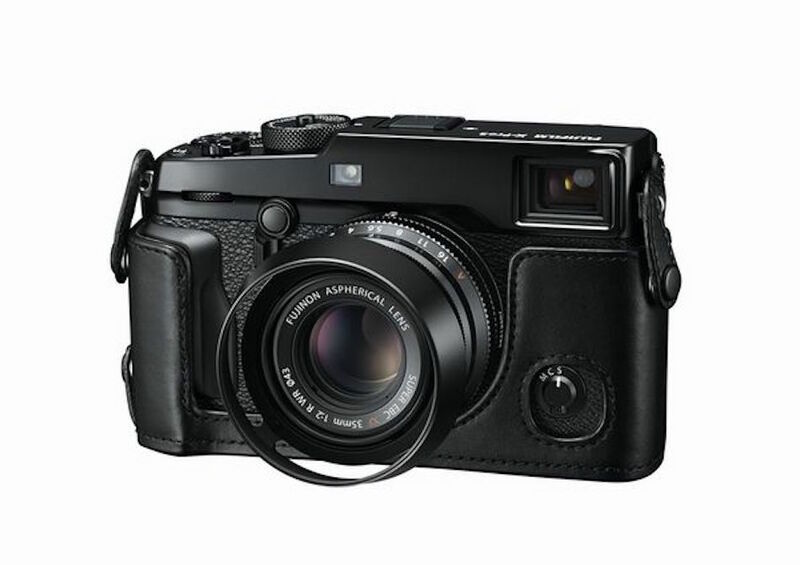 The new Fujifilm X-Pro3 mirrorless camera will replace the current Fujifilm X-Pro2. 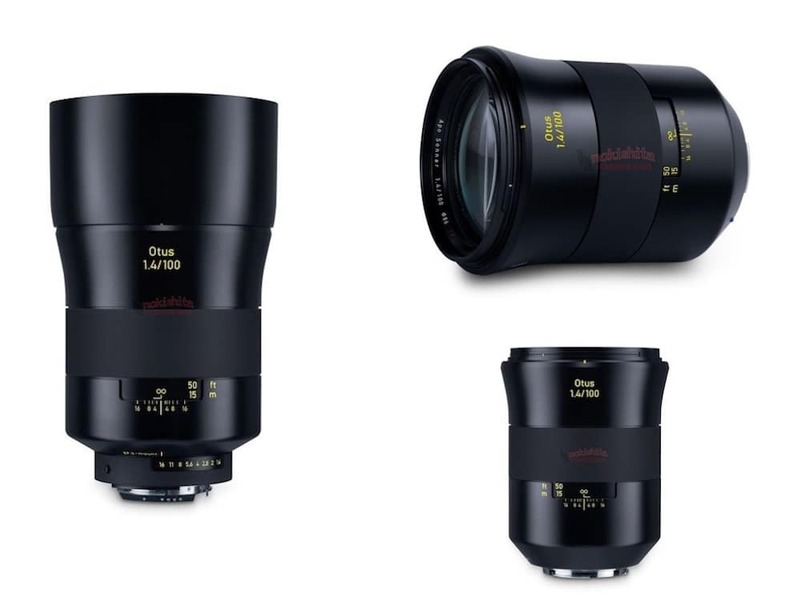 The specs details and official announcement date are unknown at the moment. In addition, Fujifilm is expected to announce the new GFX100 in the first half of 2019. Here are some predictions for the Fujifilm X-Pro3 camera. 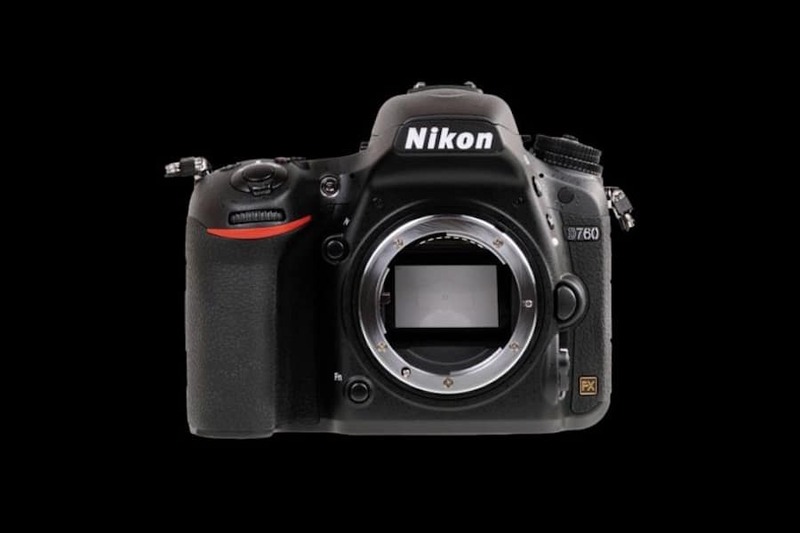 Nikon DX (APS-C) Z-mount Mirrorless Camera Coming ? 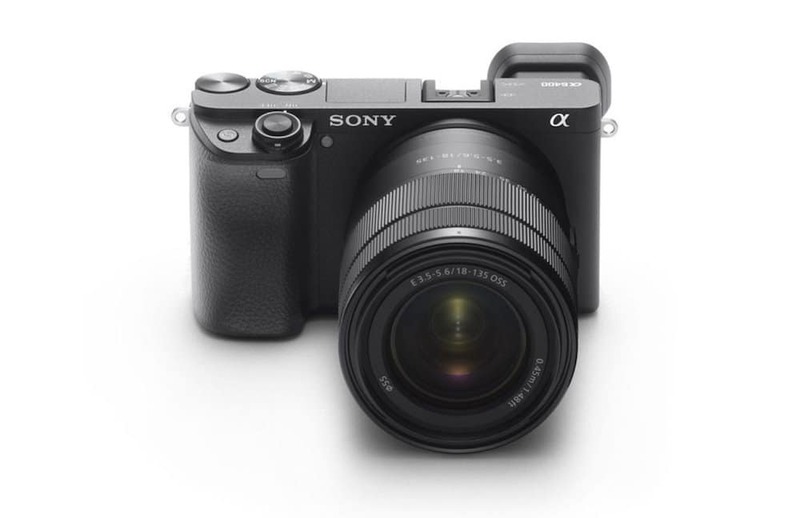 Both Canon and Sony has their APS-C mirrorless cameras on the market, while Nikon’s 1 series DX mirrorless cameras has discontinued. 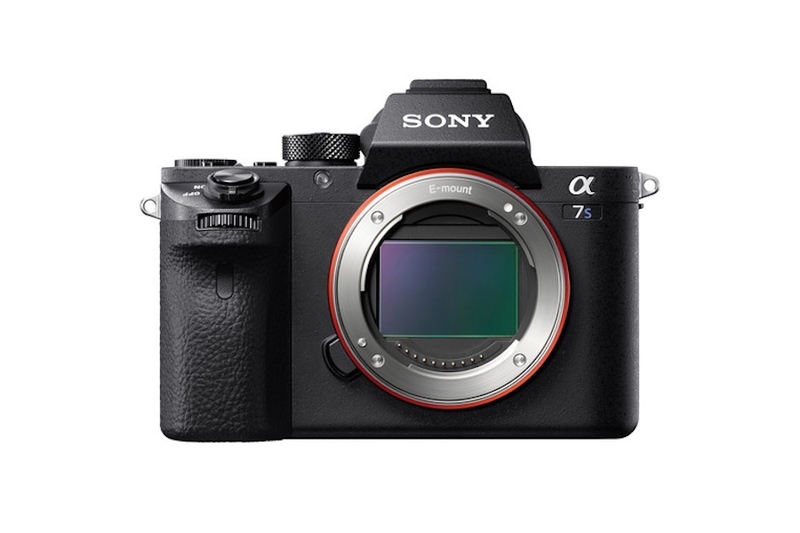 According to latest rumors, Nikon is rumored to announce a new DX (APS-C) Z-mount mirrorless camera in this year, to compete with Canon and Sony.